Burnt Ash is a small hamlet on the outskirts of the small picturesque market town of Minchinhampton, which has over 600 acres of open common land owned by the National Trust. The Bathe family have run this small farm since moving here in 1912. 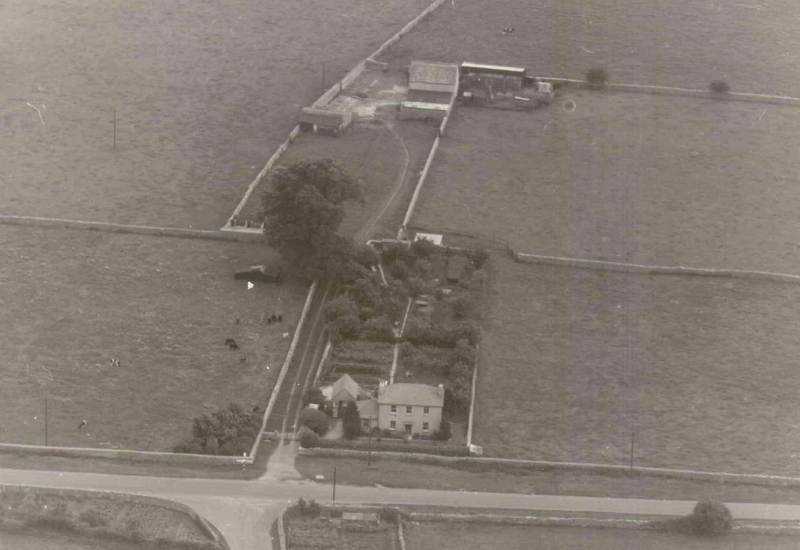 The farm house was built here in 1935 after its subsidence at Vale View Farm just down the hill at Hyde. This is where the family previously farmed & delivered home produced milk to the surrounding villages. Why choose Burnt Ash Farm? 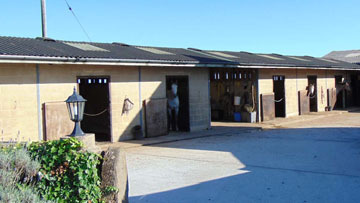 We are a small family run stables based in the Cotswolds. 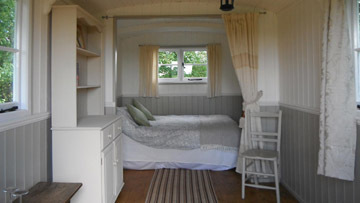 We have a shepherd hut for luxury camping & a five caravan camp site. Camping, Glamping, Caravan, Motor-Home, Trailer Tents all welcome at Burnt Ash Farm. Also stay under the stars in our beautiful historic Shepherd Huts. Come stay with us bring you horse and explore the local cotswolds on horseback. Camp out under the stars on our beautiful Cotswold Farm, outside Minchinhampton, Gloucestershire. Glamping Yurts, Caravans Shepherd Hut, and our Luxury Camping hut, perfect for summer BBQs. Modern on site shower and toilet block.